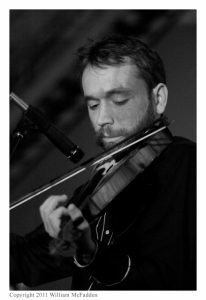 Working on Simon the Fiddler and found a picture that I wanted; this is actually Jesse Milnes, a terrific fiddler from West Virginia. Fits Simon or my image of Simon. Copyright belongs to William McFadden. Hope I don’t get in trouble over this. It’s such a good picture. This entry was posted in News on August 3, 2018 by admin.